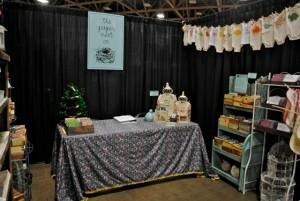 Holiday Craft Fairs in Dallas/Ft. Worth: Get In The Spirit! Thursday, October 6 ,11 a.m. – 8 p.m.
Friday, October 7, 9 a.m. – 8 p.m.
Saturday, October 8, 9 a.m. – 6 p.m.